Improving the efficiency of new and existing buildings is a crucial strategy for cities and states that are charting a path to decrease carbon emissions and meet ambitious climate goals. But what about the materials that are being used to construct and retrofit buildings? Fabricating the materials that comprise buildings—like concrete, steel, and windows—also releases a significant amount of carbon into the atmosphere. These emissions are called “embodied carbon” because the carbon emissions from producing and transporting materials have already occurred prior to construction and are fixed. Therefore, this amount of carbon emissions are symbolically represented (embodied) by the building itself. Check out the graphic in Figure 1 below, which helps illustrate this concept. To add some more context, the embodied carbon from new construction accounts for more than 5 percent of annual greenhouse gas emissions in the U.S.; and given that carbon can persist in the atmosphere from 20 to hundreds of years, embodied carbon has a substantial and lasting environmental impact that needs to be addressed by cities and the real estate community. The commercial real estate market tends to favor new and cutting-edge architecture, but which is better from a carbon reduction perspective—retrofits or new construction? Since the majority of a building’s embodied carbon is accounted for by the foundation, structure, and envelope, it typically makes sense to reuse these parts of a building rather than to demolish (which also emits carbon and air pollution) and rebuild. While the carbon payback of new construction and retrofits can vary greatly depending on building type, location, climate, and grid mix, retrofitting a building generally saves 50—75 percent of embodied carbon. New buildings that are designed to be more efficient are attractive assets—however, the energy, water, and related carbon savings achieved once a new building is occupied can take a long time to overcome the embodied carbon that was emitted during construction. A report by the Preservation Green Lab, Skanska, and other partner organizations found that new buildings can take anywhere between 10—80 years to pay back the emissions generated from the construction process, even if the new buildings are 30 percent more efficient than average (see Figure 2 below). Some leading organizations are beginning to factor this into to their decision making. For example, the United Nations decided to retrofit its New York City headquarters after determining that demolishing the existing building and constructing a new high-performance one would not offset the embodied carbon of new construction for 35—70 years. If the goal is to reduce carbon by mid-century, building reuse is a key strategy both the public and private sectors will need to consider. Carbon Equivalance of Existing Building Reuse. 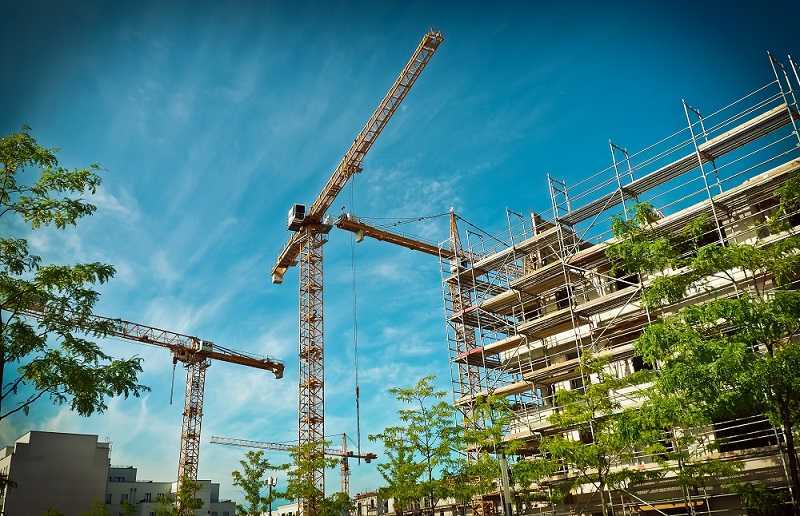 Of course, there will still be new construction—while the adoption of more stringent energy codes and standards will continue to be important for raising the building efficiency bar, the importance of addressing embodied carbon will likely grow too. 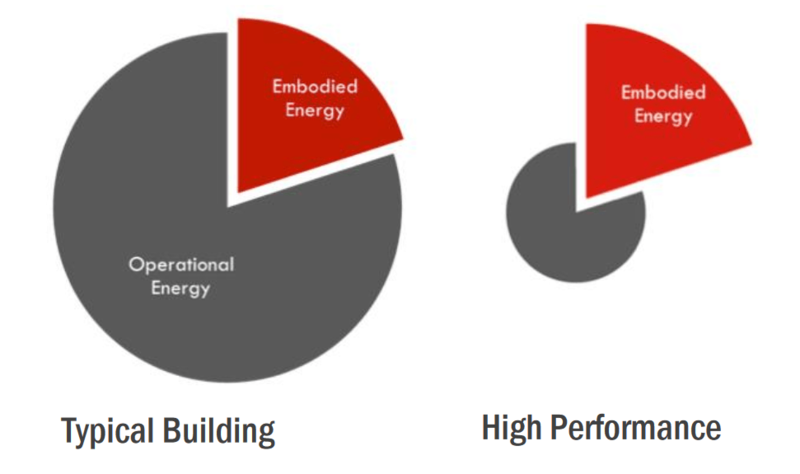 Figure 3 below conceptually illustrates that increasing building efficiency shrinks carbon emissions resulting from operational energy demand, which enlarges the portion of total lifecycle emissions caused by the embodied carbon of construction. 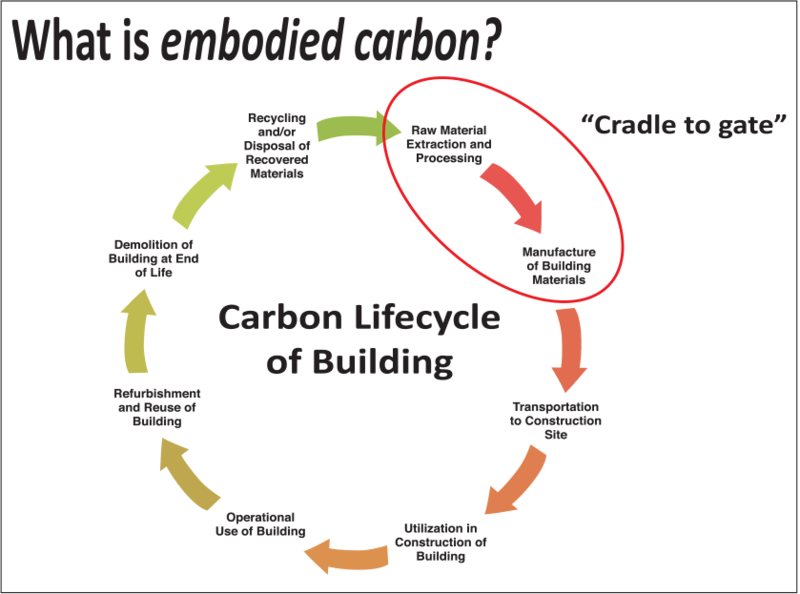 This means that when new construction is necessary, all stakeholders in the construction process should consider methods to lower embodied carbon. Fortunately, 20—30 percent reductions in embodied carbon are already feasible using technologies and materials that are currently available. While the understanding of embodied carbon is still developing, industry leaders are taking action. For instance, Microsoft is actively tracking the embodied carbon of its Seattle campus renovations. The open-sourced tool it is using, developed by Skanska, will be available later this year. While state and local governments should continue to pursue and expand retrofit policies and programs to reach their climate goals; developers, designers, and construction teams should also prioritize building reuse over new construction because of the immediately realized carbon savings — something a growing amount of investors and private companies are paying attention to. When new construction is necessary, it’s important to strive for the highest performing building possible and use available techniques to lower the buildings embodied carbon. To learn more about this issue, visit the Carbon Leadership Forum and connect with those working in the space through the Embodied Carbon Network. Have a question about this blog? Send me an email at jake.duncan@imt.org.